The Great Barrier Reef is an incredible underwater world hiding just beneath the water’s surface, filled with coral, marine life and vibrant tropical fish. 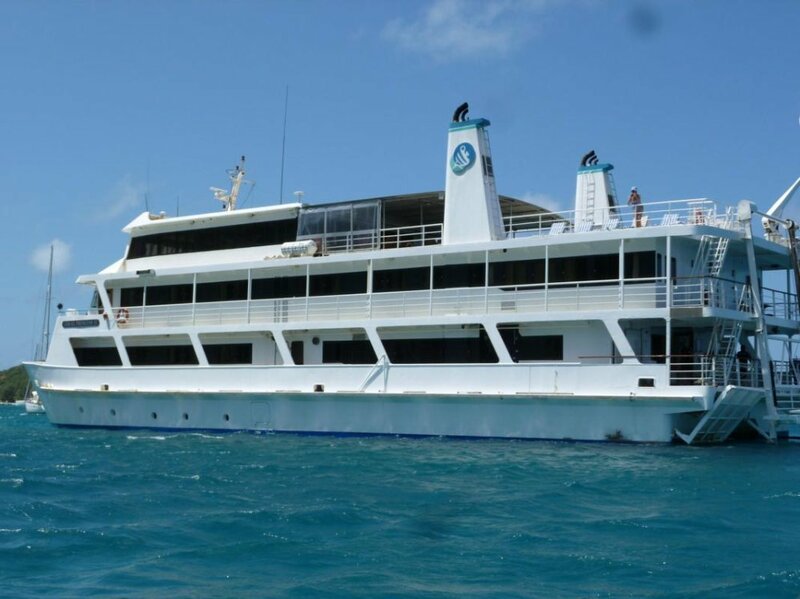 There are remote islands, reefs and coral cays to be visited. 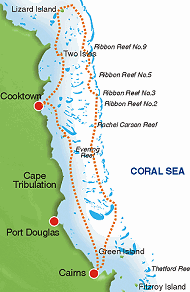 The Great Barrier Reef is not actually one continuous reef, but a series of thousands of individual coral cays stretching over 1800 miles between the town of Bundaberg and the tip of Australia at Cape York. 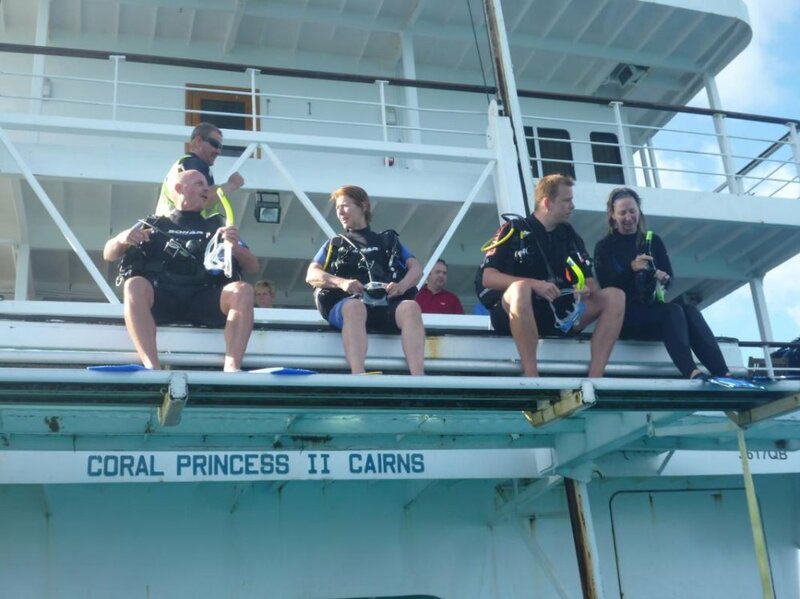 At 4:00pm we boarded the Coral Princess II (35m ship/50 passengers) at for a 4 Night Cruise from Cairns to Lizard Island and then return south on the outer Great Barrier Reef. 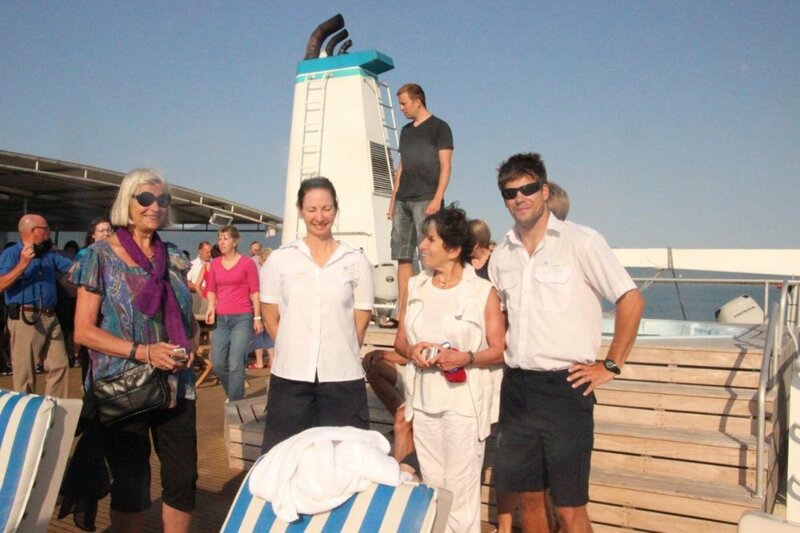 During the cruise, Lea, the Marine Biologist gave talks about the natural history and evolution of the reef, the local wildlife, which includes sea turtles, giant clams, rays and over 240 different species of native birds and the history of the Aborigines. 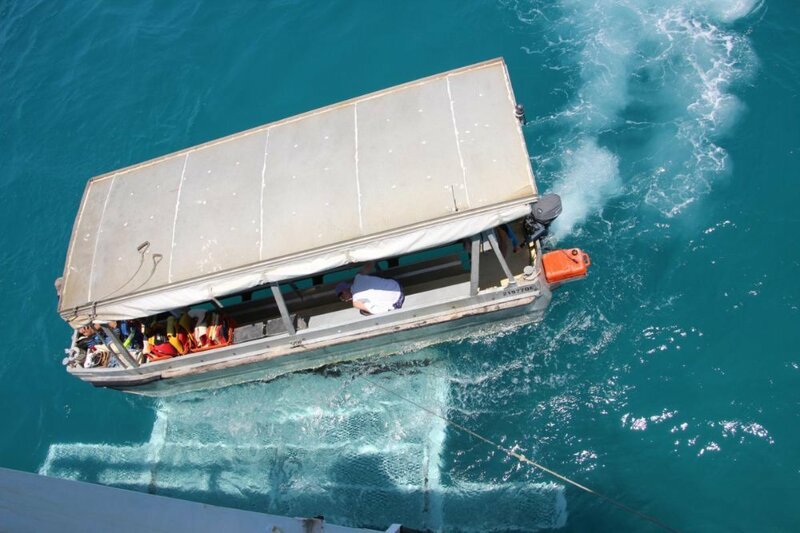 There were lots of water activities directly off the back of the boat - snorkelling, scuba diving or underwater viewing from the glass bottom boat. We set off northward along Trinity Bay, past Double Island and the beachside village of Palm Cove towards Cooktown.